Start taking classes at MISFITSTUDIO - Ossington and other studios! 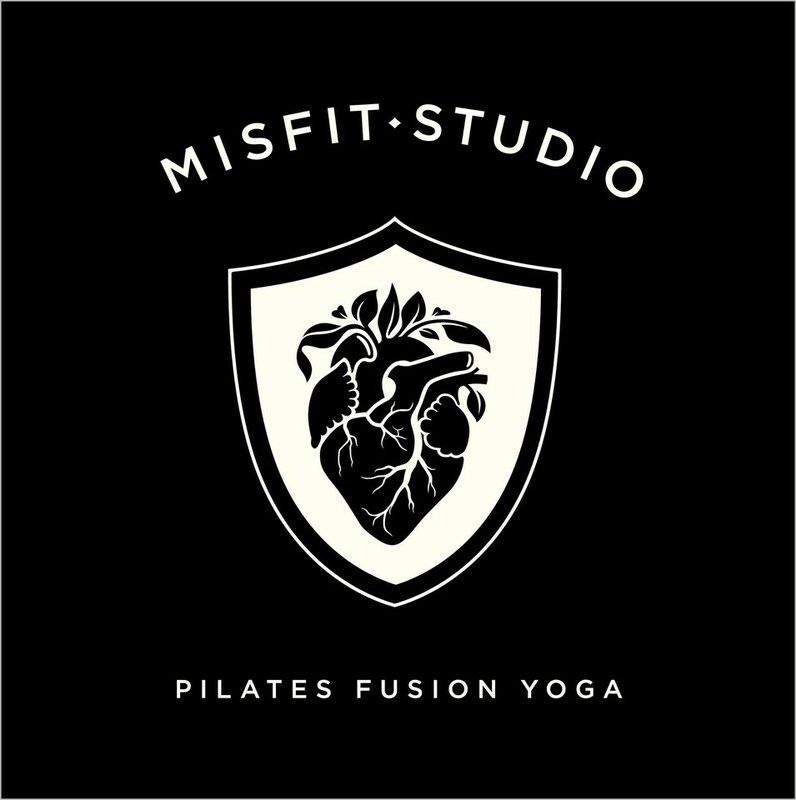 MISFITSTUDIO is a movement studio created to enhance your life physically, emotionally and spiritually. The MISFITMETHOD blends techniques of pilates, yoga and dance, and encourages everyBODY to untangle from within, shift perspective and feel on a deeper level. Experience the transformative power of movement in studio or anywhere with MISFITVIDEO, MISFITRETREATS and the podcast BE MOVED, and explore what it means to practice the art of being present. GET SHIFTED - at FREE SPACE - 68 Claremont St.
FUSION - at FREE SPACE - 68 Claremont St.
GET LIFTED - at FREE SPACE - 68 Claremont St. The studio is located in the side door off Humbert St. Such a great class! The space was open and bright and the instructor was amazing. Would highly recommend. So great &amp; challenging. Caitlin is a great teacher! Love Rayisa’s energy and the dance party was so fun. Only complaint would be that it is HOT in there! rachel is amazing. everything about this class was perfect.